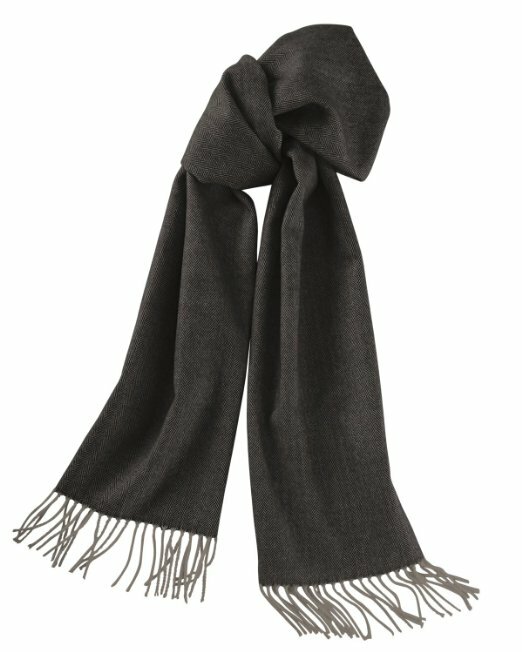 Warm Unisex cashmere-feel scarfs with fringes on edges are available in multiple colors and classic patterns. Such as: hounds tooth, plaid, and herringbone. 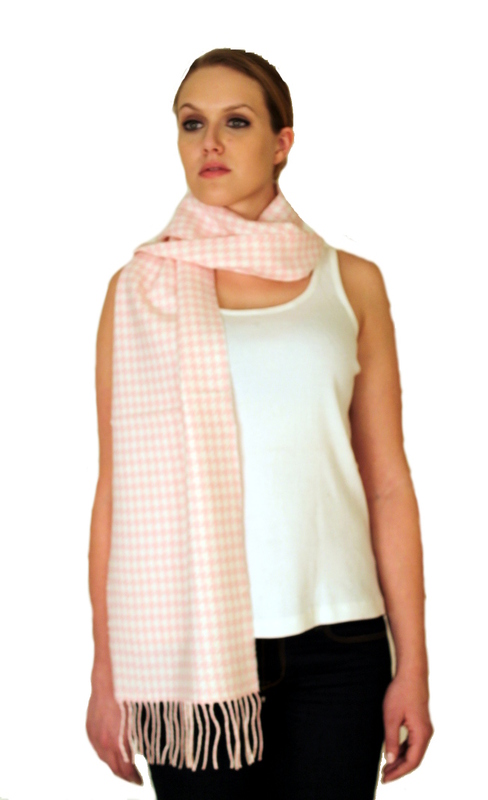 The scarfs are the perfect accessories for your outfit. 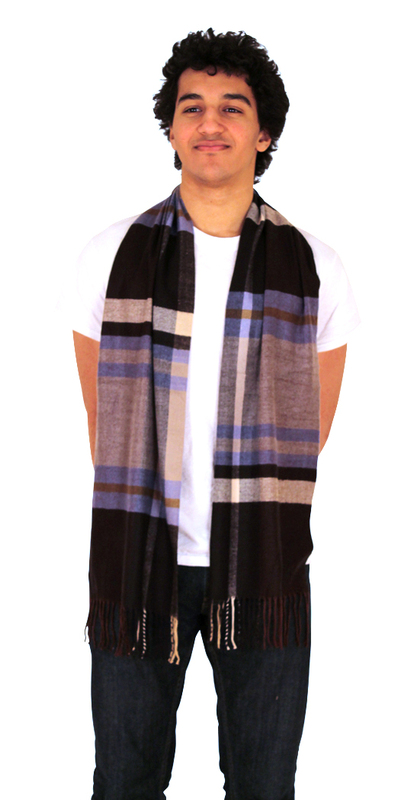 The Italian inspired designs offer a casual and stylish look for any outfit.